Navajo Code Talkers Day | USNA or Bust! 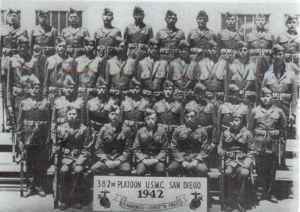 Great post on the mysteries of the Code Talkers, well-suited to August 14th, the day we honor these folks. Thanks for that–I’ve updated it. I thank you, Jacqui, for helping me to bring these men recognition! It’s an amazing story. People need to remember.